Dazzling design! This beautiful family home is located in a quiet neighbourhood, has a private landscaped and fenced backyard and offers extras galore! Step into the vaulted main area with modern tones and oak kitchen and patio doors to the screened patio with hottub! 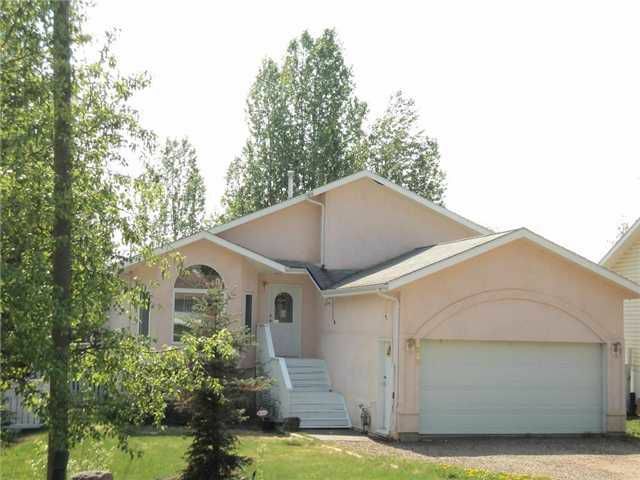 The upstairs has 2 bedrooms and full bath and the 3rd level below boasts the master with full ensuite and just steps down to the family room, den/office and laundry. A terrific finishing touch is the double attached garage, make the call!